I am willing to bet you have been told not to judge a book by its cover once or twice in your lifetime. Though I admit this is good practice, I don’t think it is realistic. Studies by top universities have proven that it’s human nature to develop an immediate impression of someone that generally molds our future interactions with that person. Yes, we like to teach ideals like acceptance and tolerance, but our brains are constantly assigning values to each new person we meet and using those values to shape our opinions of people. When talking about the transportation industry, great relationships can be built off of a single positive introduction. If indeed this is the case, the question you need to ask yourself is, am I taking full advantage of the impact these first impressions make? Smile. Genuinely. The business of transportation can be stressful and frustrating because of the number of moving parts required to make it work. Your job is to erase any negative interactions the person has had prior to your conversation, and nothing softens a new acquaintance like a genuine smile. This non-verbal expression shows that you are warm and welcoming, the first step in making a good first impression. A smile, though non-verbal, can also be detected over the phone as it lightens the dialog. Maintain a positive appearance and strong body language. Dress for success. It is a corny term, but the message is right. If your appearance demands respect, then people will give it. Positive body language is also key. This is easier for some people than others, but much like a smile it is one of the first things people will look for when meeting you. Entering a place of business requires a certain look and demeanor, make sure those two aspects are covered during any scenario. Listen. Nothing will shut someone down like not being heard. Listen to what people are saying, process the information, and respond accordingly. Communication is a two way street and too many times we are thinking of a response while the other person is talking instead of truly listening. Be thoughtful and deliberate with your tone. If visual cues are the eggs, audio cues are the bacon. A hostile or insincere tone can turn someone off in an instant, especially over the phone. Be mindful of how your words sound to the recipient and make sure to keep your side of the conversation friendly. Realize common goals. In every conversation, the other person has an idea, result, or point they are trying to get across. In the transportation industry this mainly consists of them needing the product you have or you needing the product they have. The sooner you can figure out what they want, the sooner you can align their interests with yours or at the very least meet them in the middle. Using these principles in the transportation industry where efficiency is key can be the difference between success and failure. 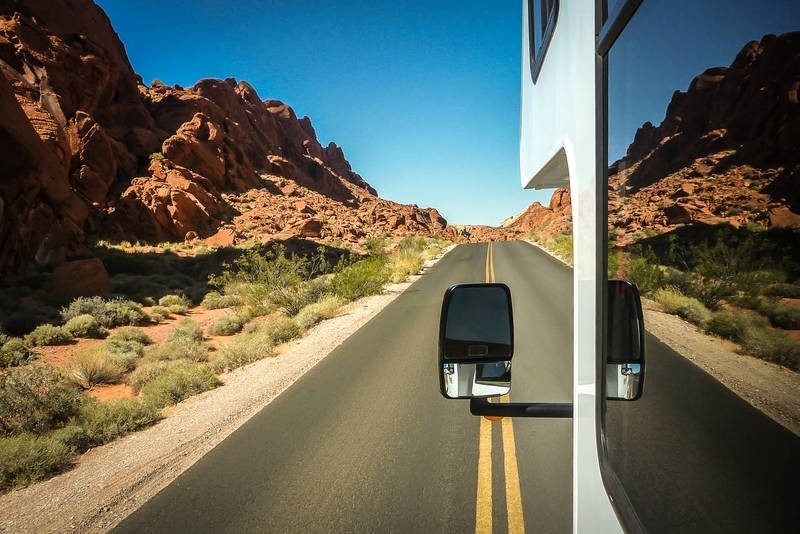 The benefit of making a great first impression with a RV dealership or manufacturer could mean new business opportunities or quicker check-in times. How about communication with a DOT officer during a roadside inspection? Do you think making a good first impression would help you in that scenario? You bet. No matter the situation, these philosophies can work for office staff or drivers alike. What you have to lose by trying these techniques is minimal, but what you have to gain can open up a whole new world. The human brain works in mysterious ways, but what we do know is that quick calculations are made on how to act and react to a new individual in a matter of seconds. Any insight into the unknown we can get by applying visual and social cues will help us make smarter decisions in a short amount of time. Make the extra effort. Invest the time. Use the 5 tips listed above and I guarantee you will start to see your daily activities become easier and more enjoyable. Happy transporting!